Toronto and Houston will play a pair of pre-season games in Japan next season. 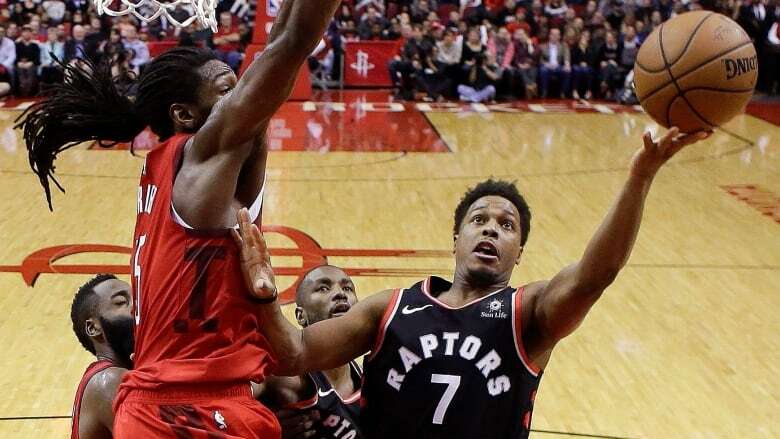 The NBA announced Monday night that the Raptors and Rockets will play on Oct. 8 and Oct. 10 at the Saitama Super Arena. Toronto and Houston will play a pair of pre-season games in Japan next season. The NBA announced Monday night that the Raptors and Rockets will play on Oct. 8 and Oct. 10 at the Saitama Super Arena, near Tokyo. The NBA played 12 regular-season games in Japan between 1990 and 2003. These pre-season matchups will be the first time the league has returned to Japan since. The pre-season games will come about nine months before the start of the 2020 Tokyo Olympics. There are pro leagues in Japan, and the nation is one of the 32 teams that will appear in the FIBA World Cup in China this summer. The NBA also has pre-season games planned for India and China next season. Indiana and Sacramento will play in India, the NBA's first-ever games there. Brooklyn and the Los Angeles Lakers will play in China.